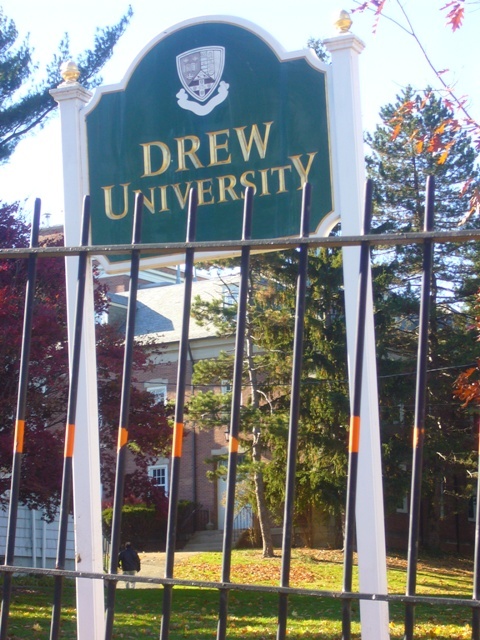 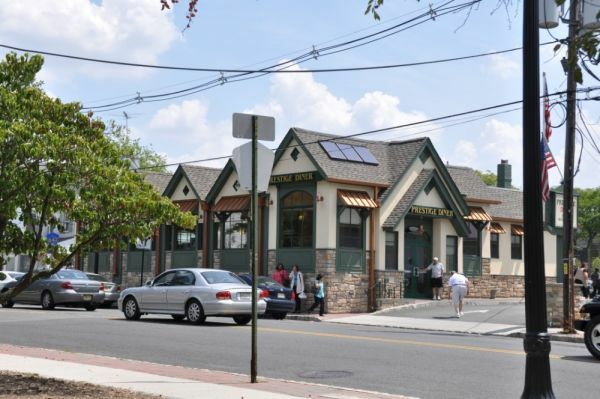 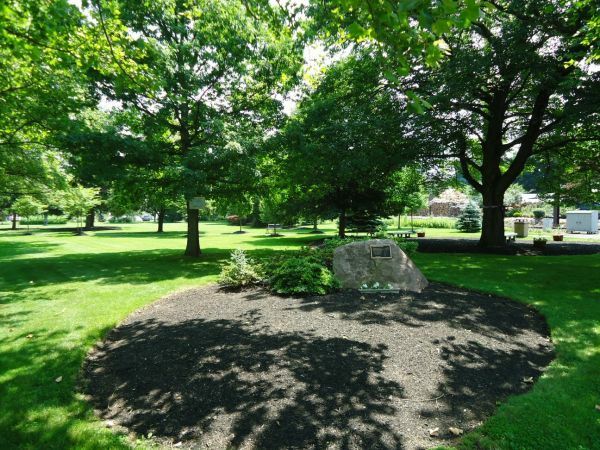 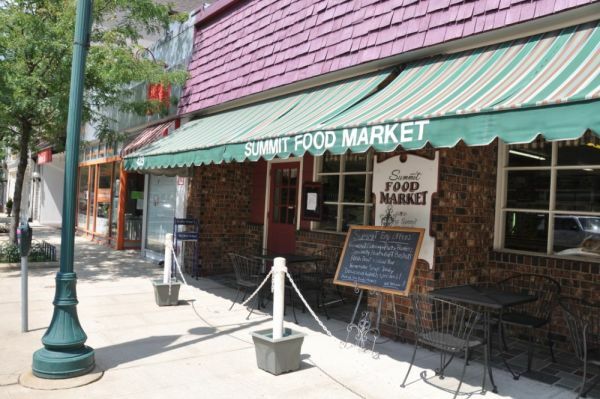 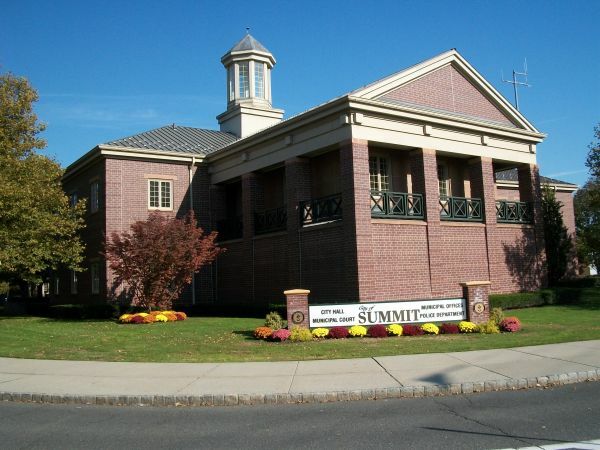 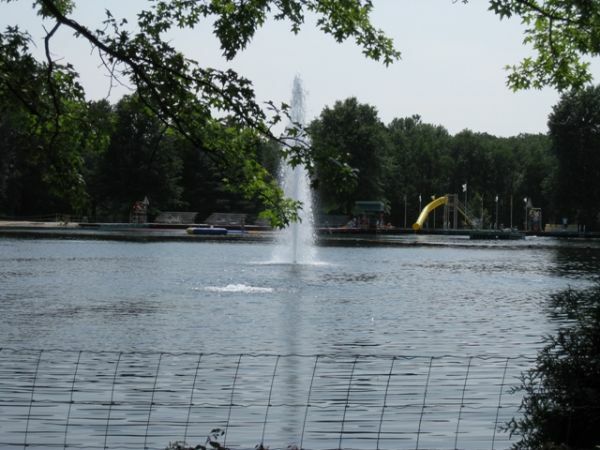 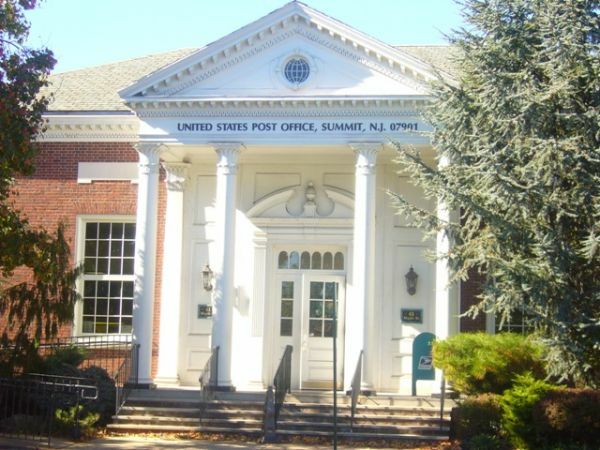 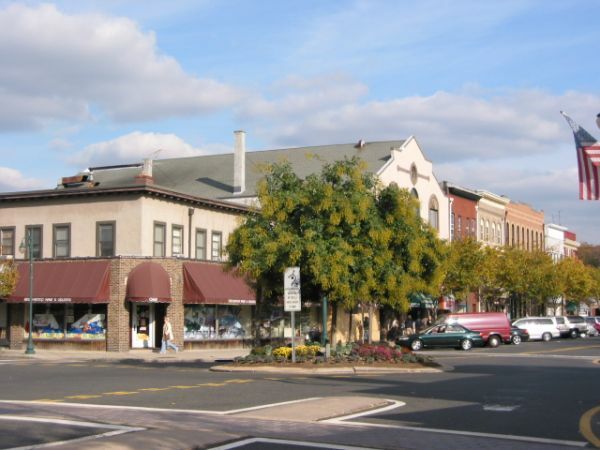 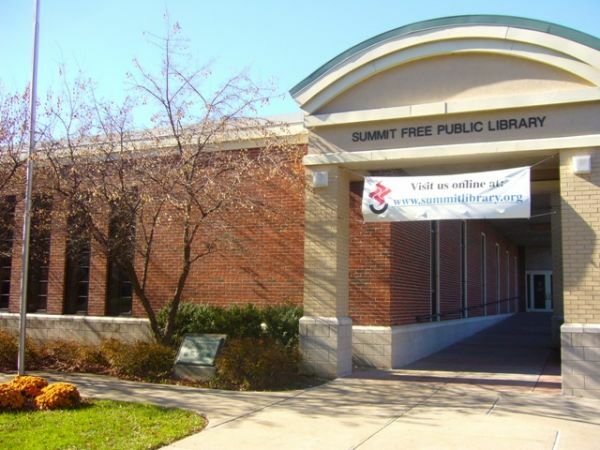 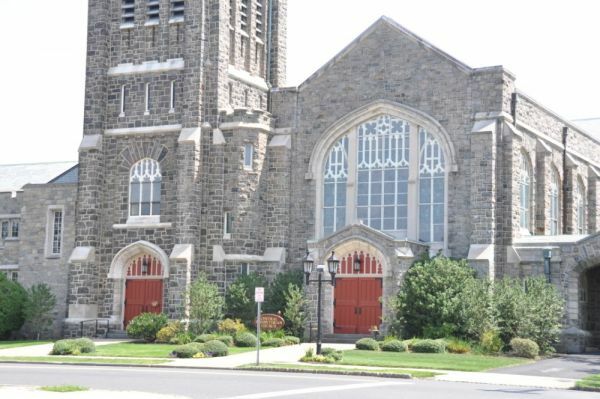 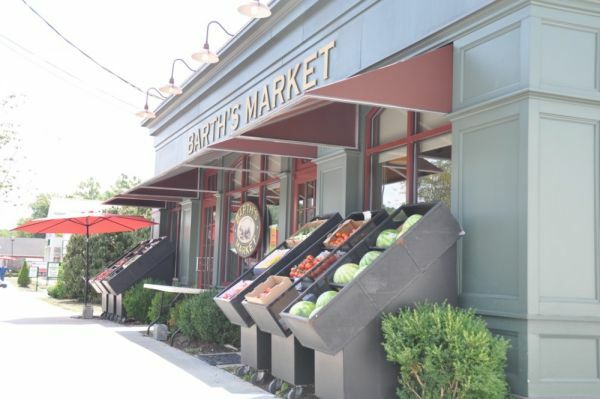 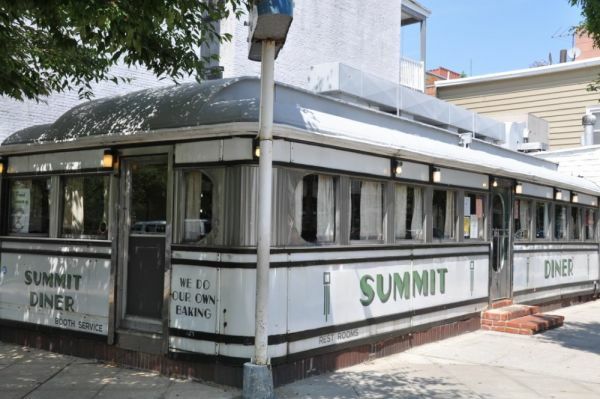 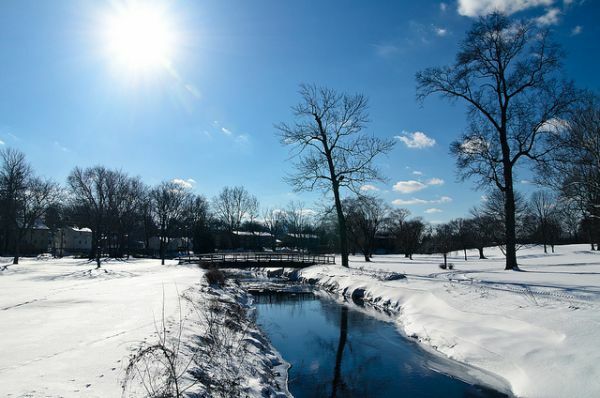 Top rated schools, a charming downtown, extensive recreational activities and a diverse family oriented community make Summit NJ real estate so desirable. 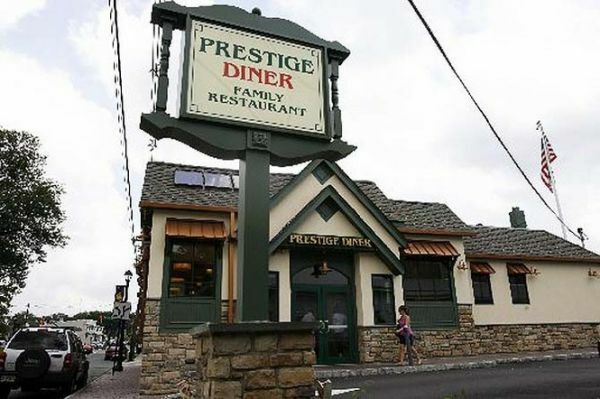 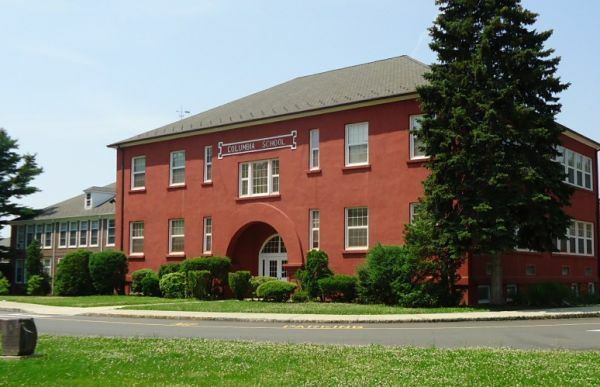 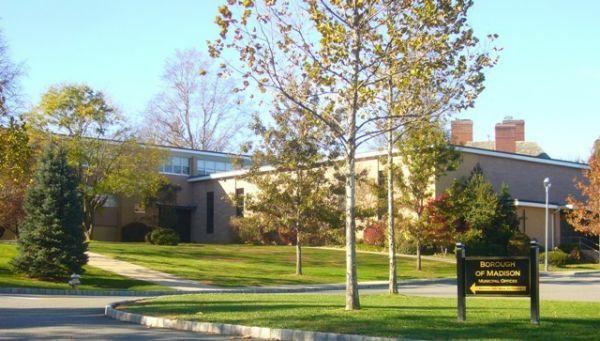 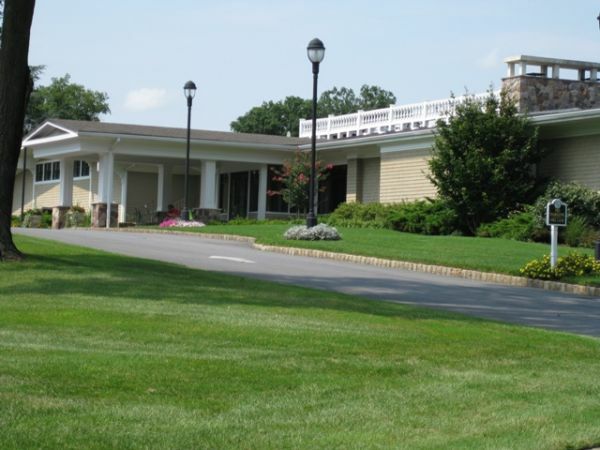 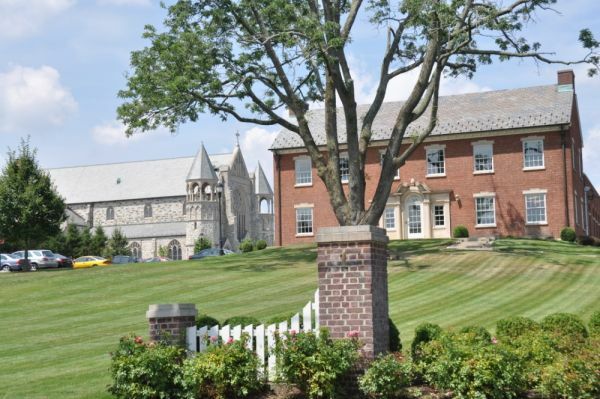 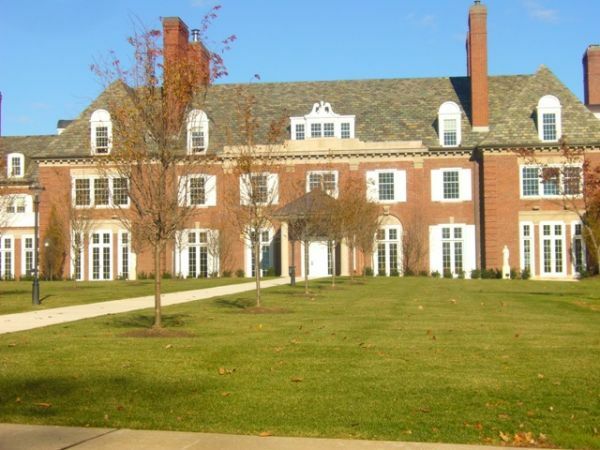 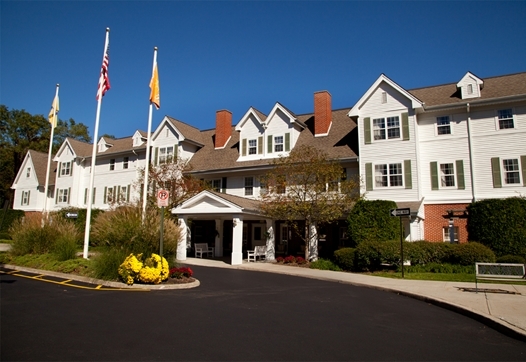 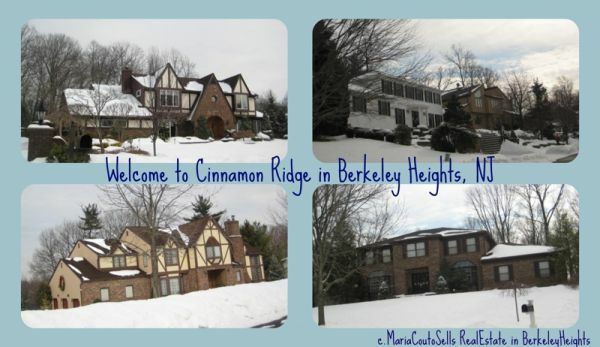 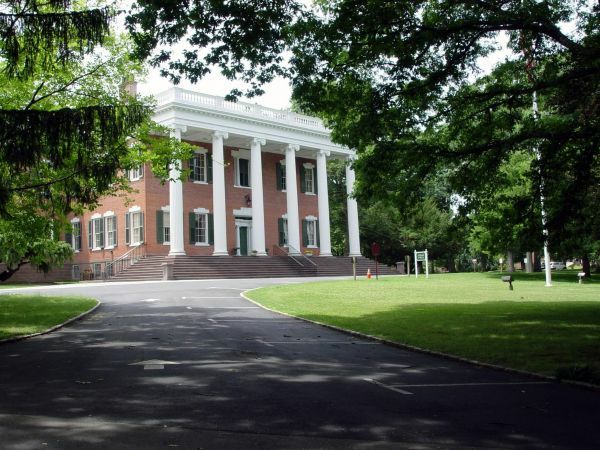 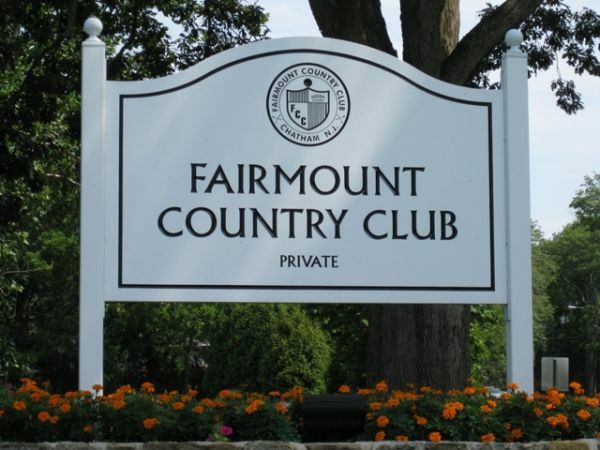 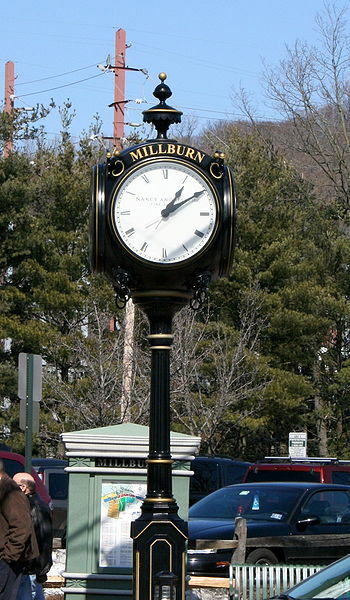 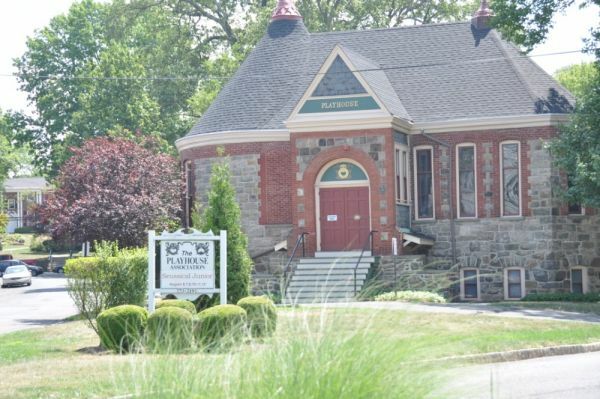 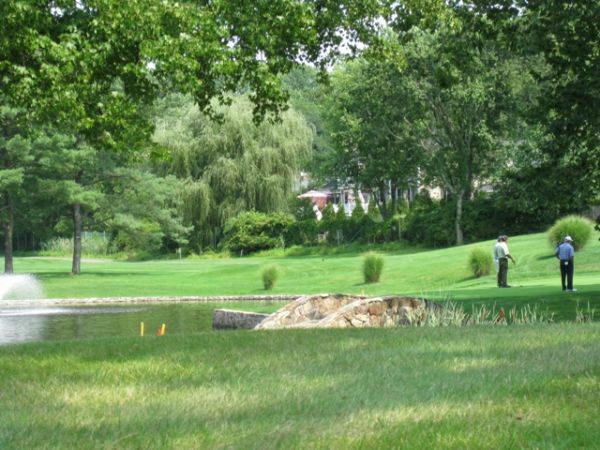 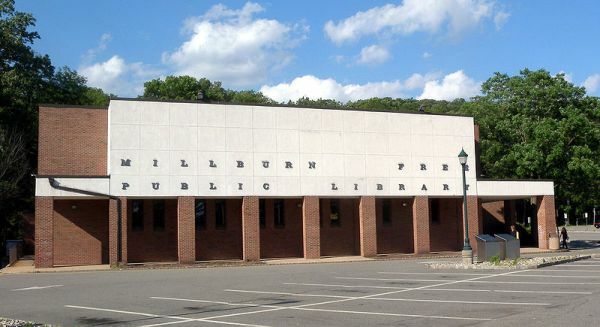 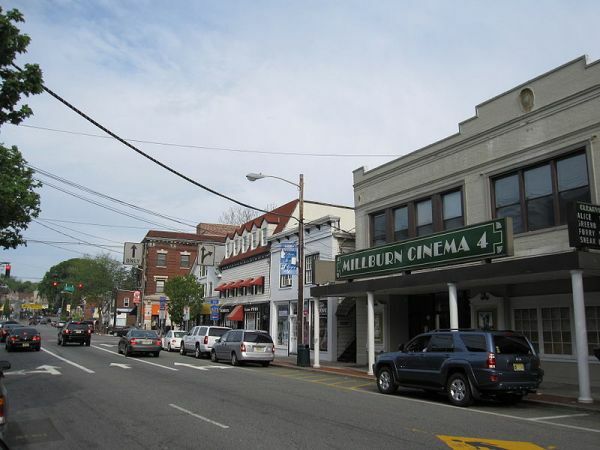 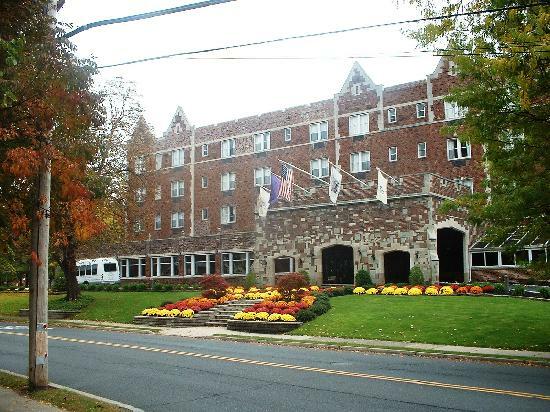 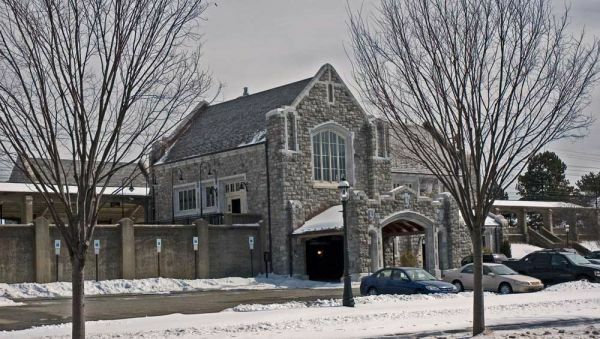 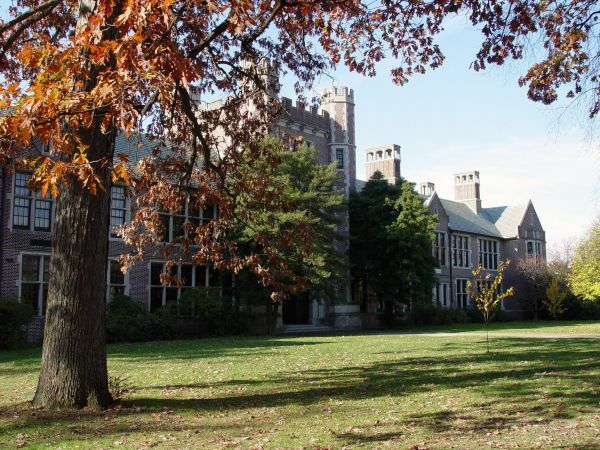 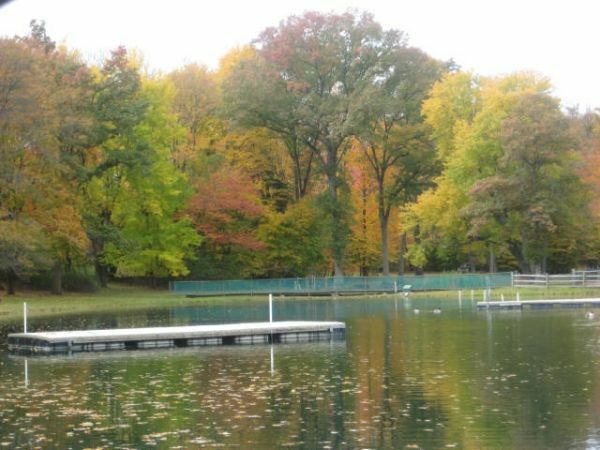 Located within the township of Millburn, looking for real estate here you will find historic mansions and estate properties, winding roads and upscale shopping. 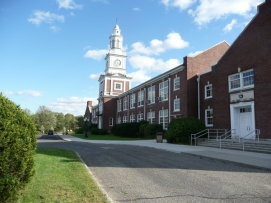 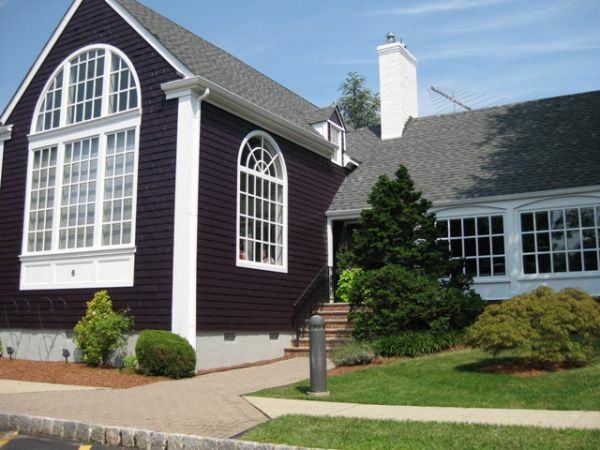 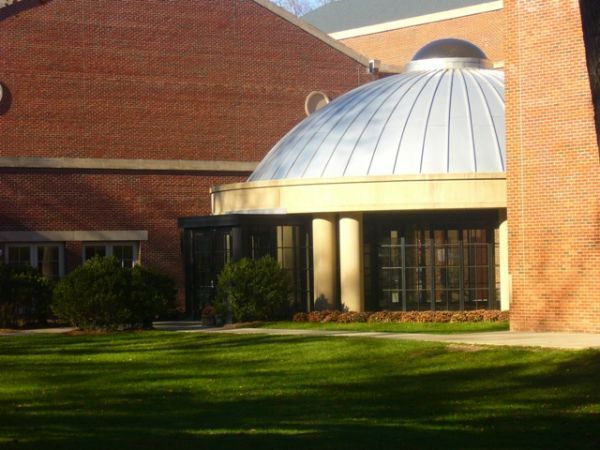 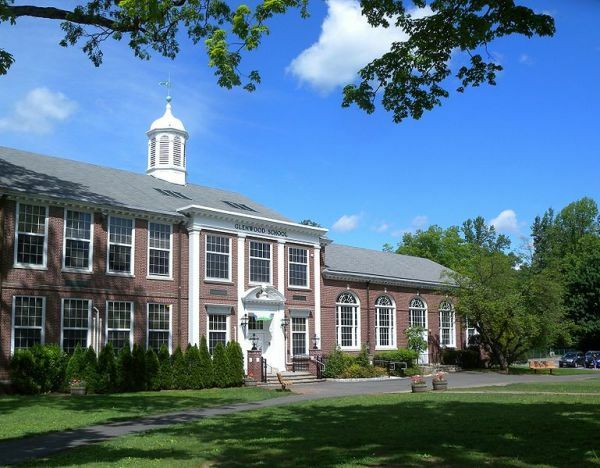 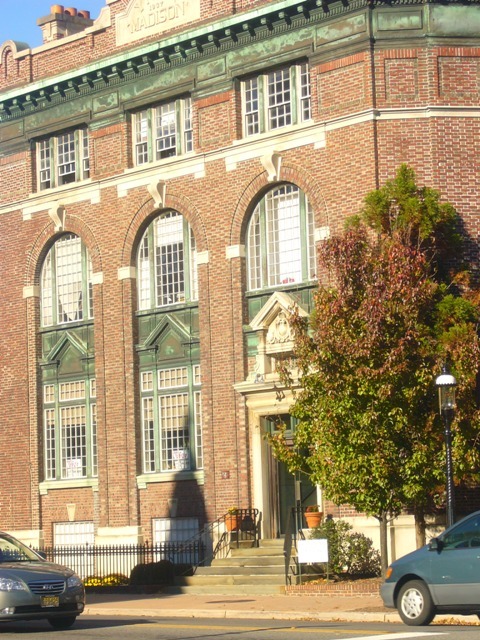 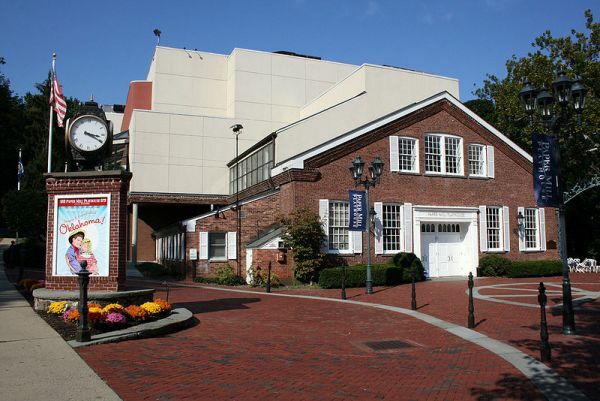 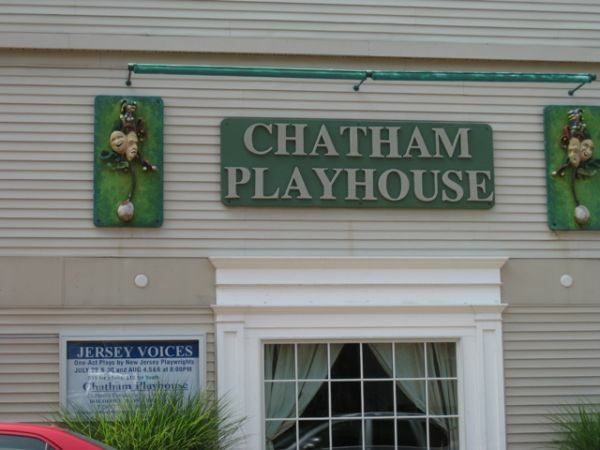 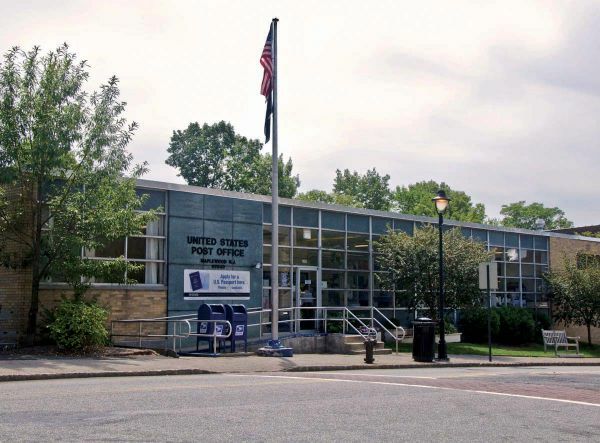 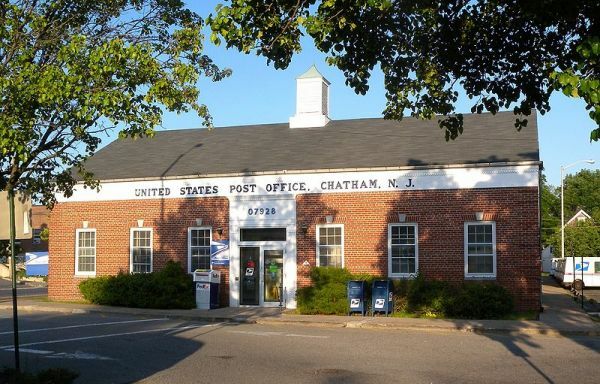 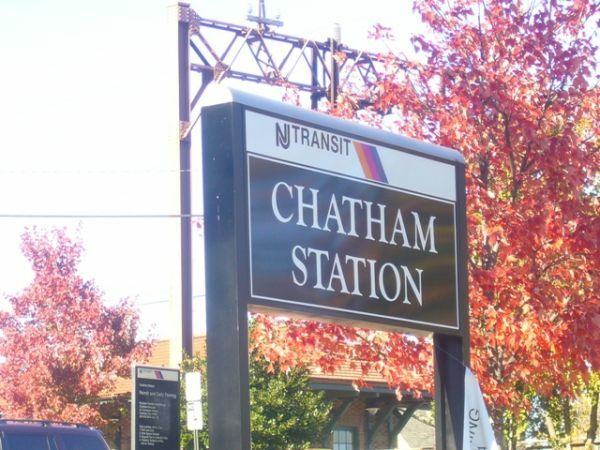 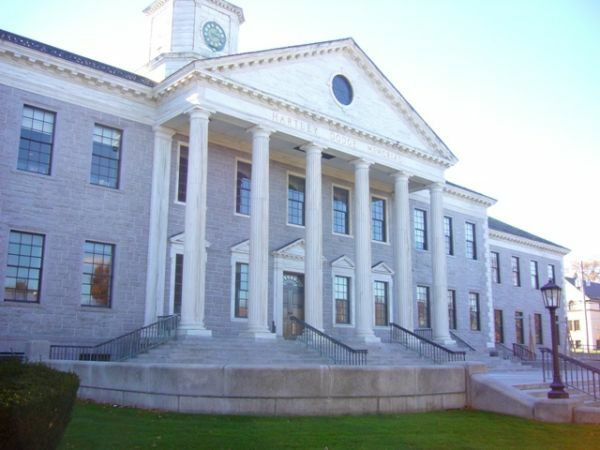 Having strong property values, Chatham is consistently ranked top in the charts. 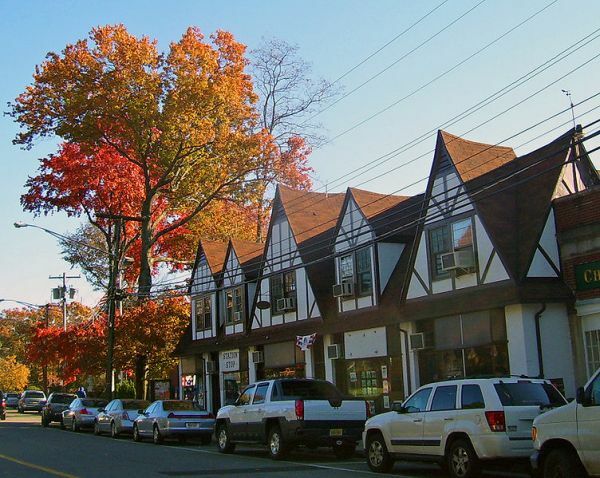 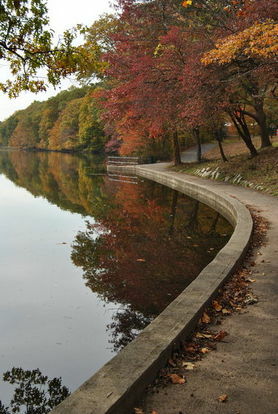 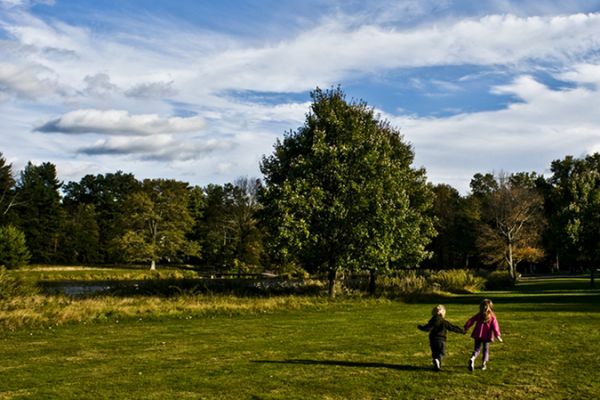 In 2010 New Jersey Monthly ranked it the 2nd Best Place to Live in New Jersey. 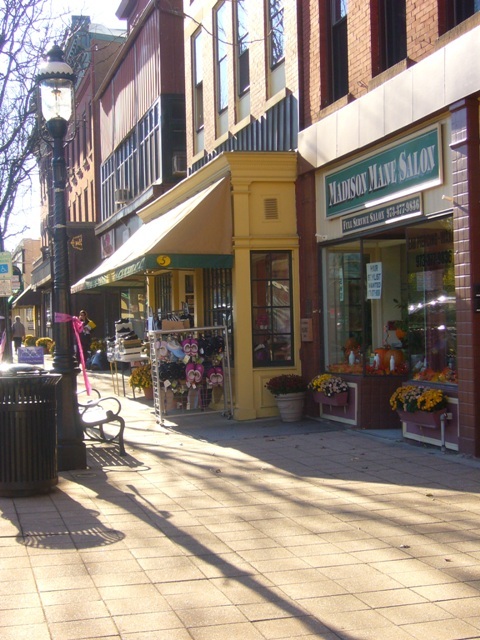 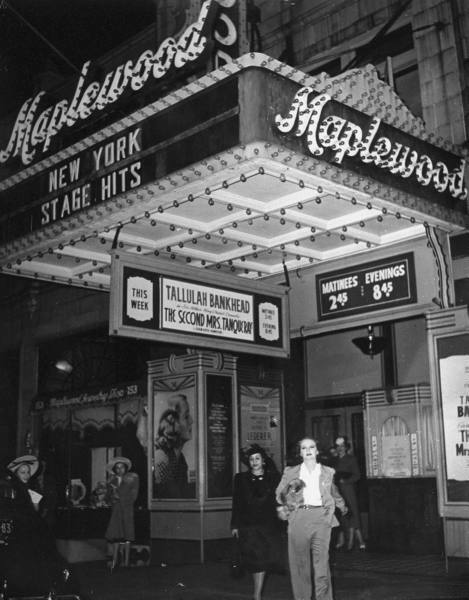 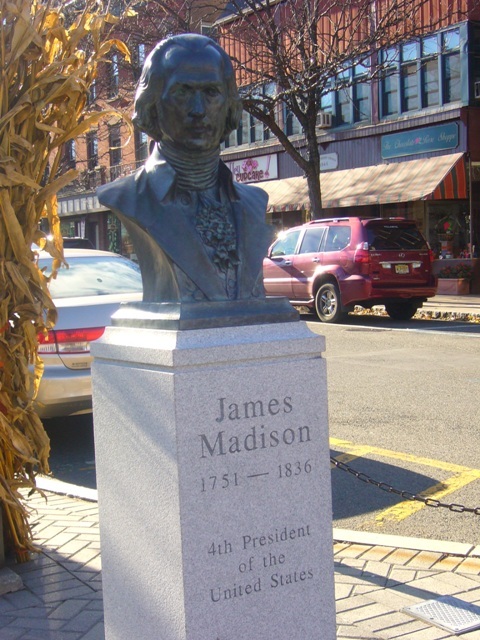 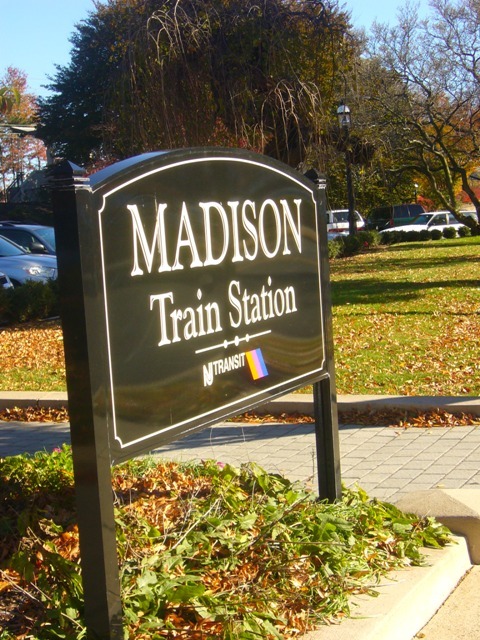 Madison NJ is where many Manhattan professionals call home. 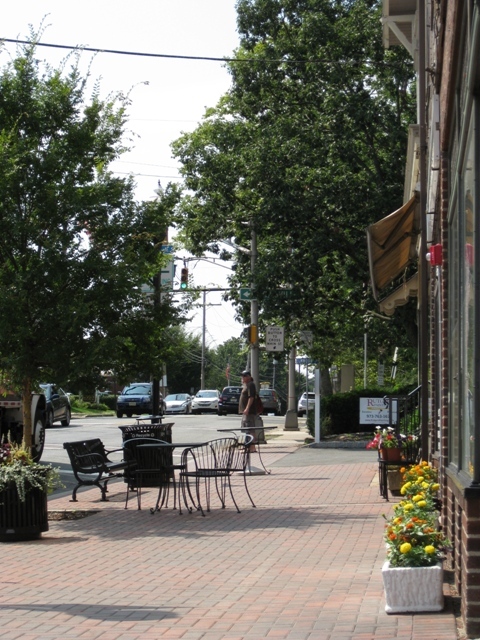 This is a quiet bedroom community with a range of housing opportunities, rich in arts and culture. 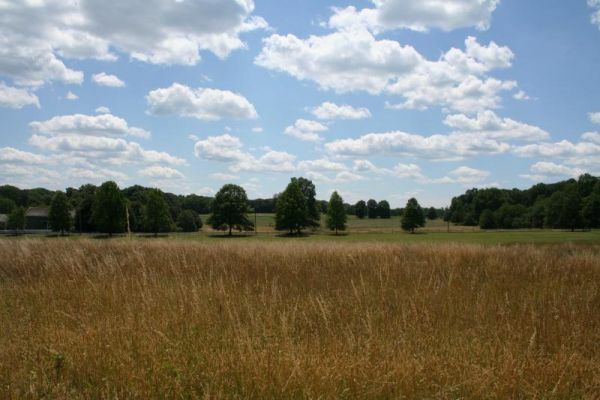 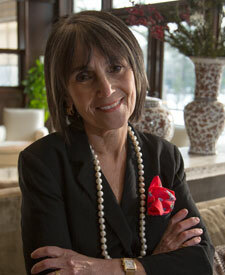 Harding real estate is one of the most expensive in the state, with beautiful countryside and luxury homes. 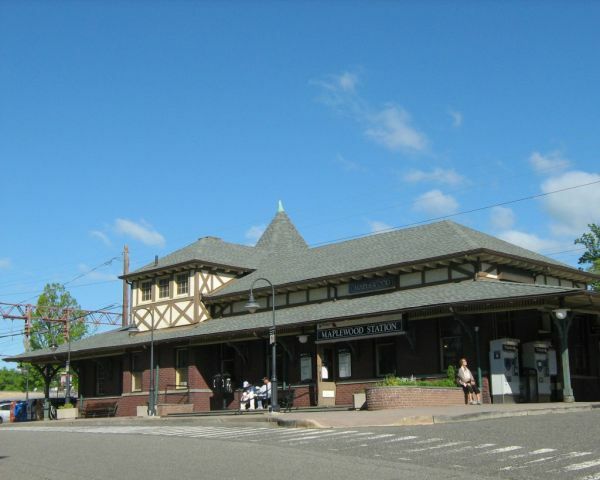 Just an hour to NYC via the NJ midtown direct train. 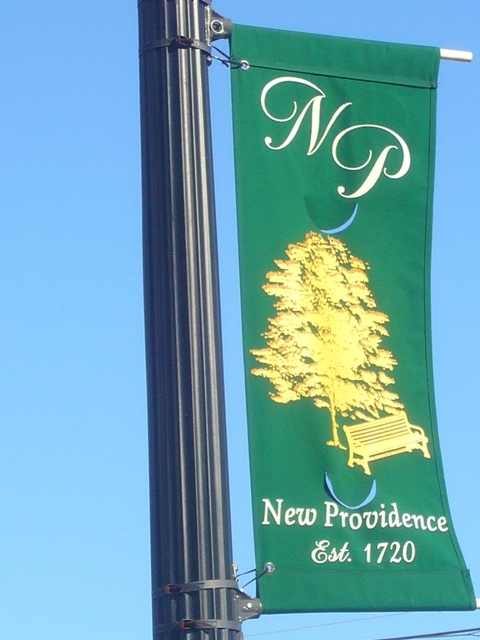 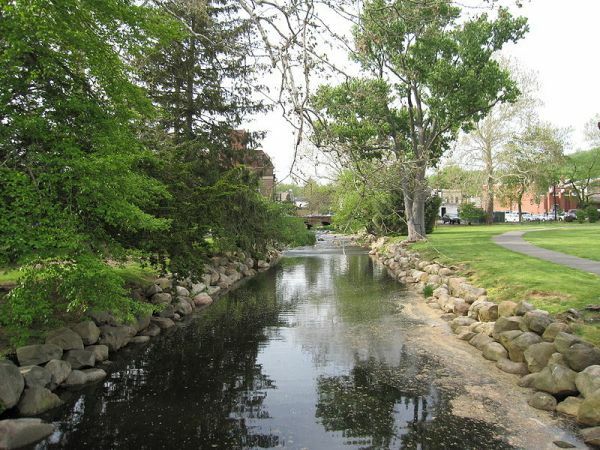 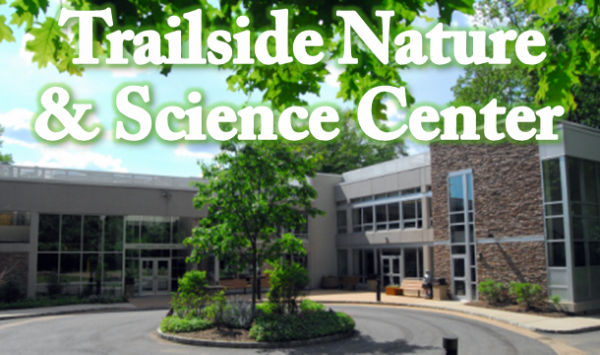 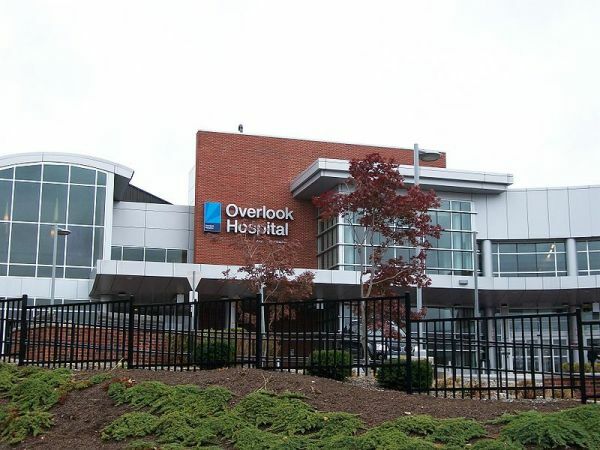 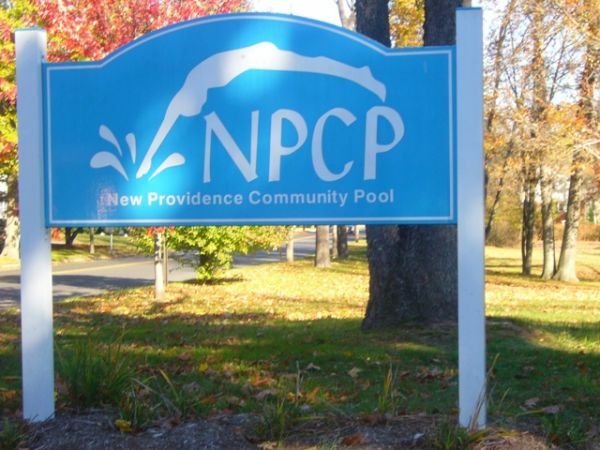 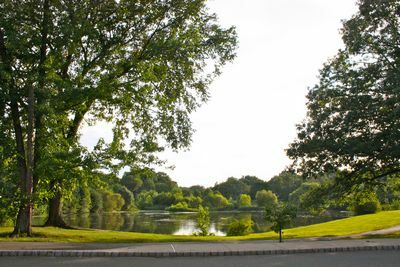 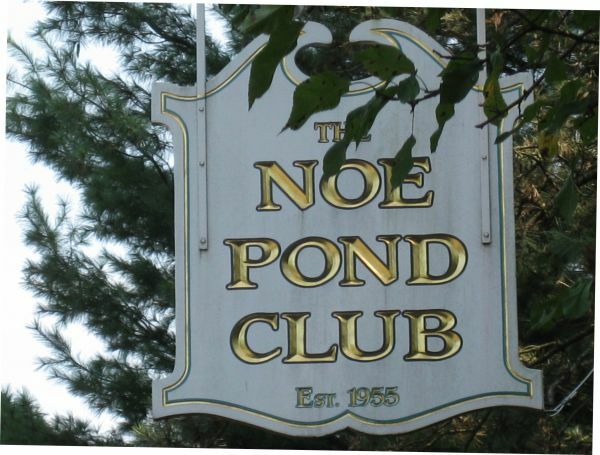 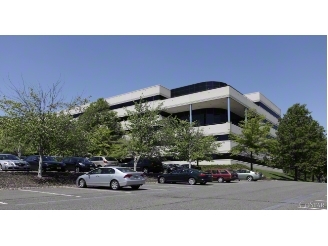 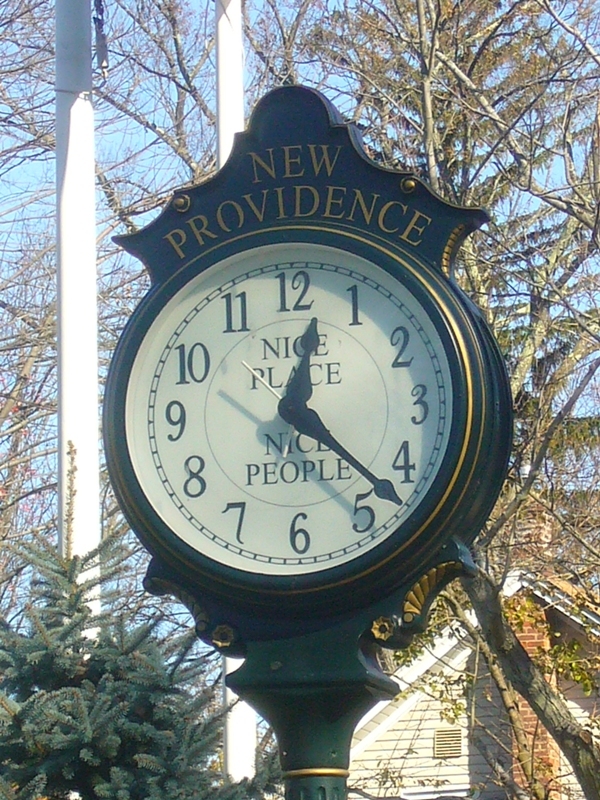 Known for beautiful residential neighborhoods, excellent school system, and wonderful recreation facilities, New Providence is home to several Fortune 500 companies. 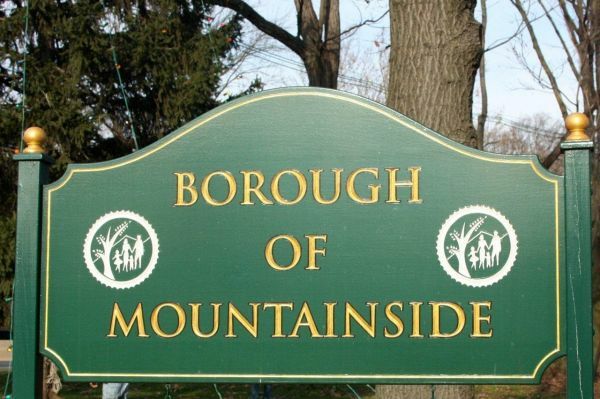 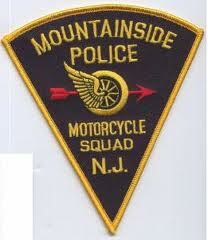 Mountainside a town, community and a place to call home! 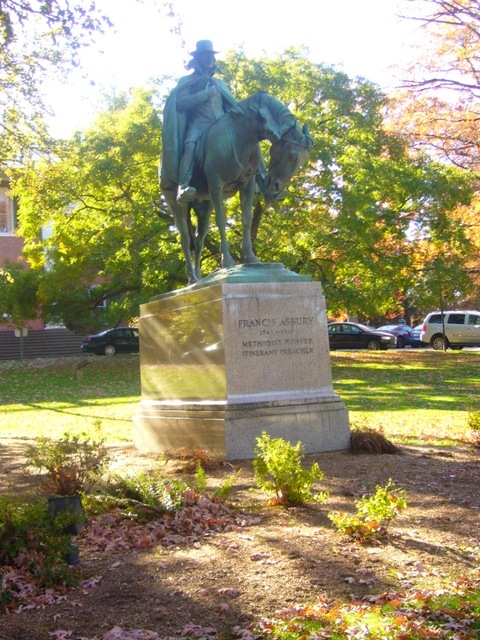 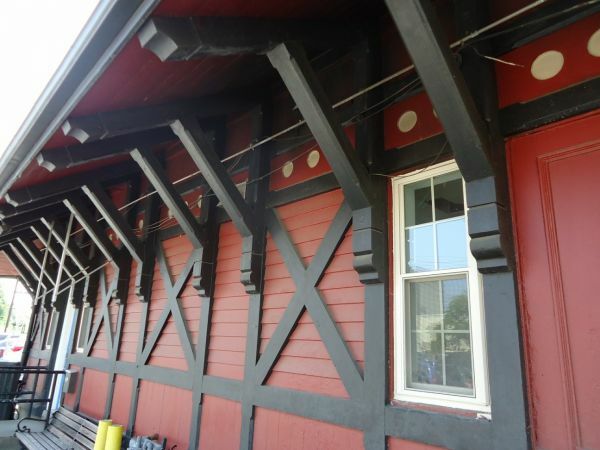 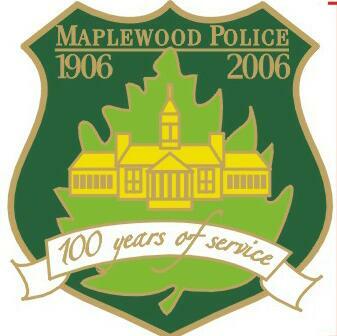 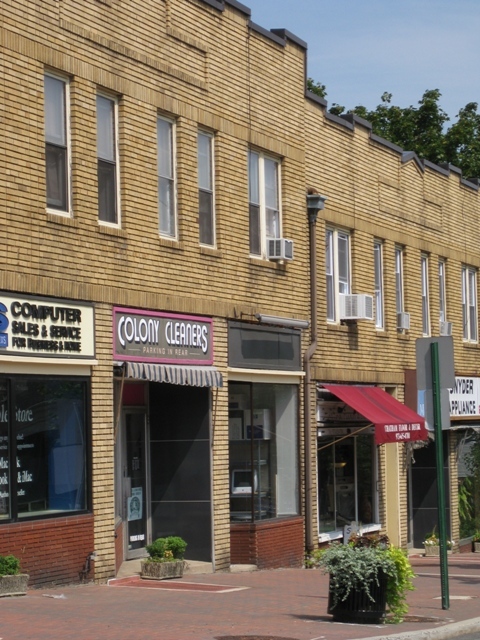 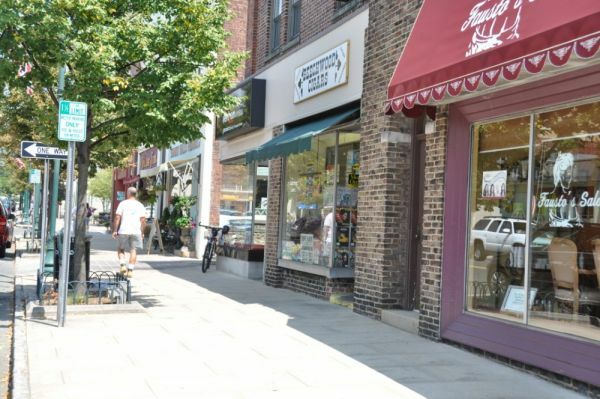 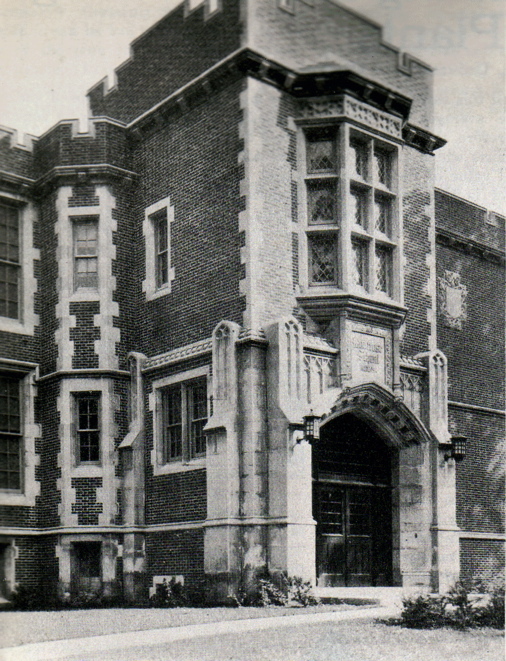 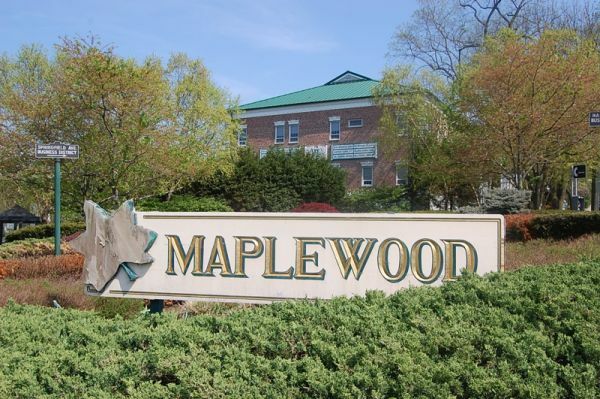 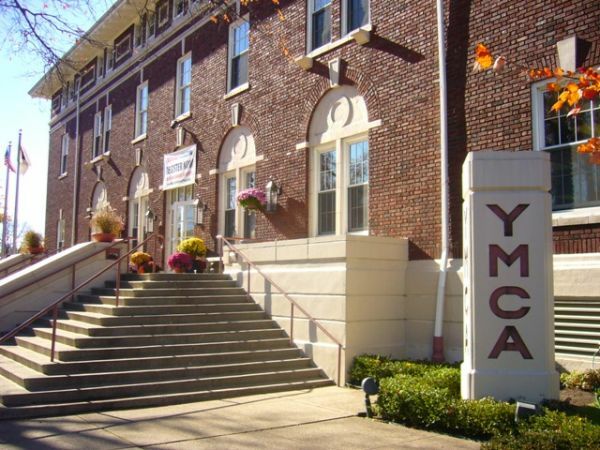 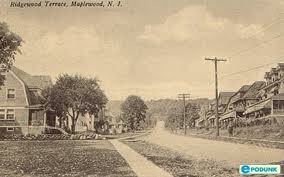 Maplewood prides itself on being a diverse and family-friendly community. 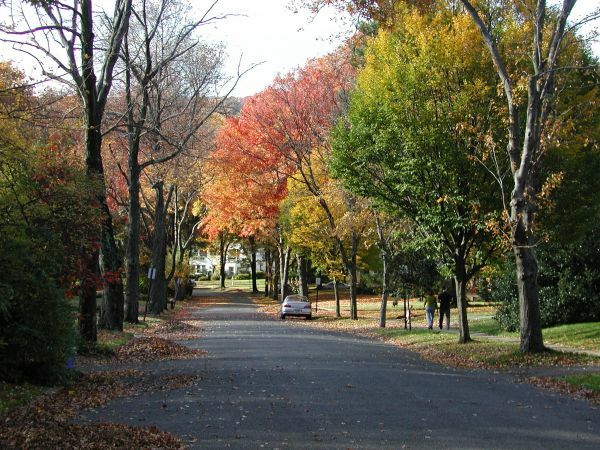 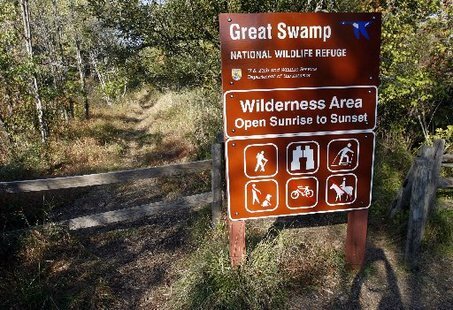 In a number of surveys it is ranked among the most desirable places to live in the United States. 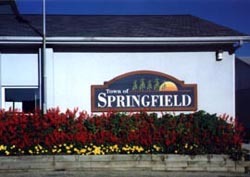 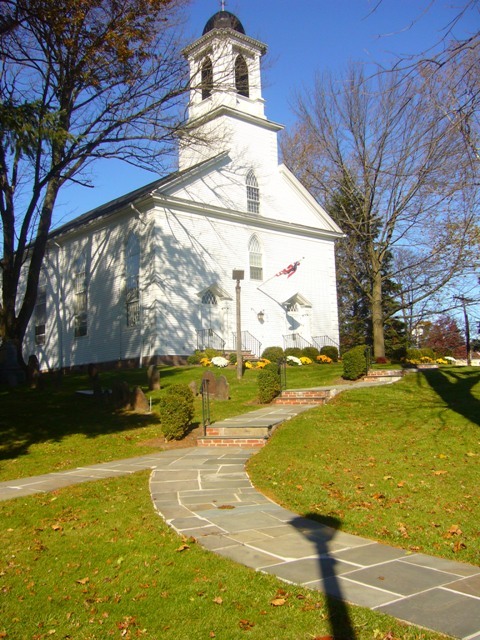 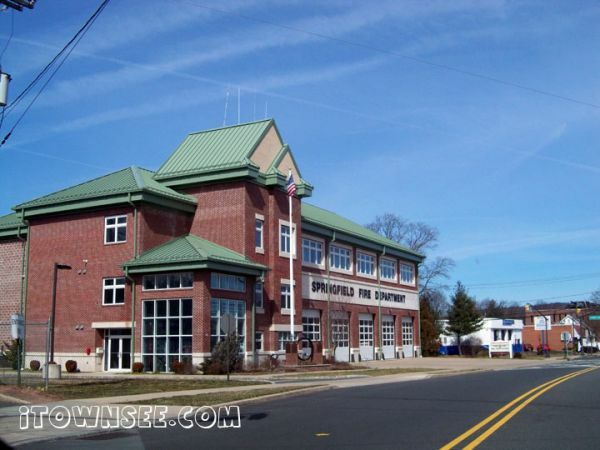 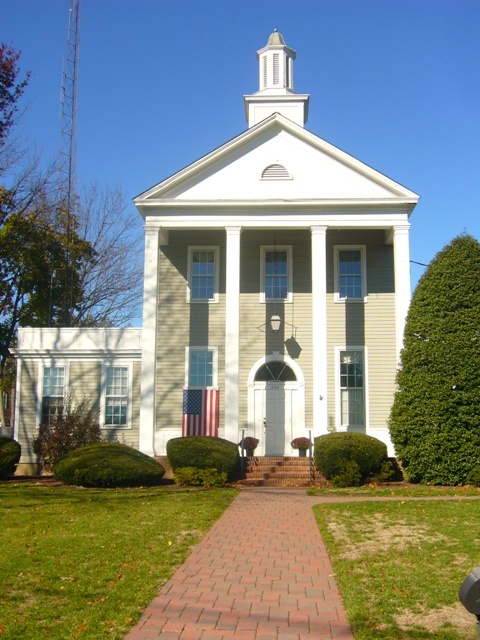 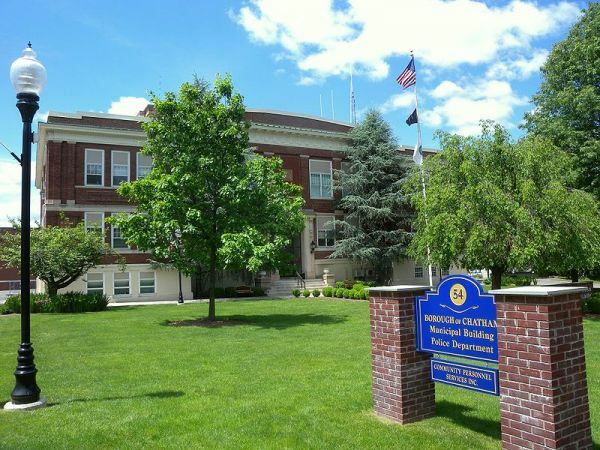 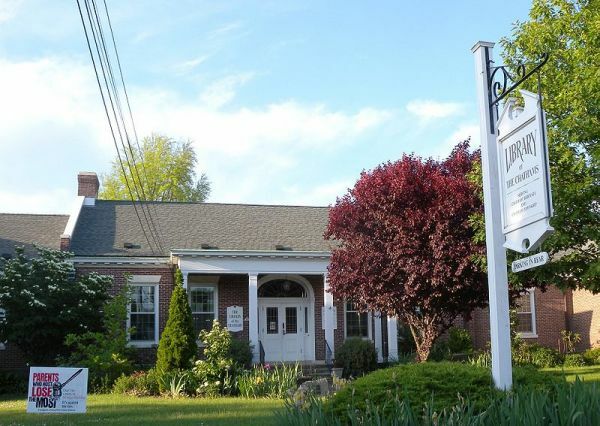 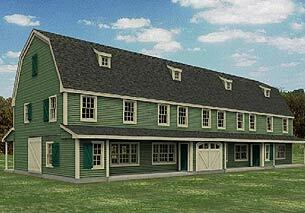 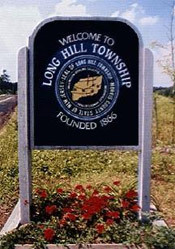 Long Hill Township consists of 4 communities - Gillette, Millington, Stirling & Meyersville. 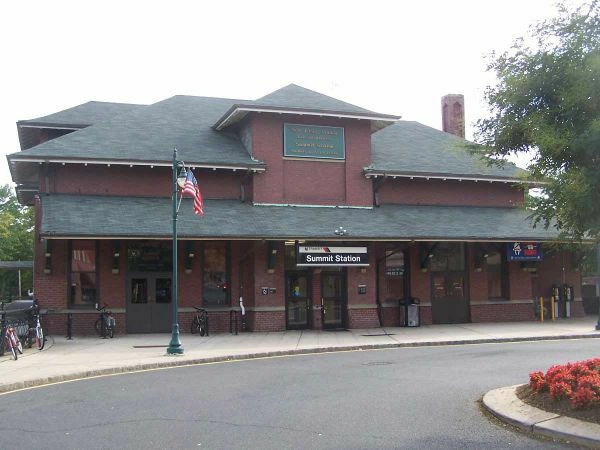 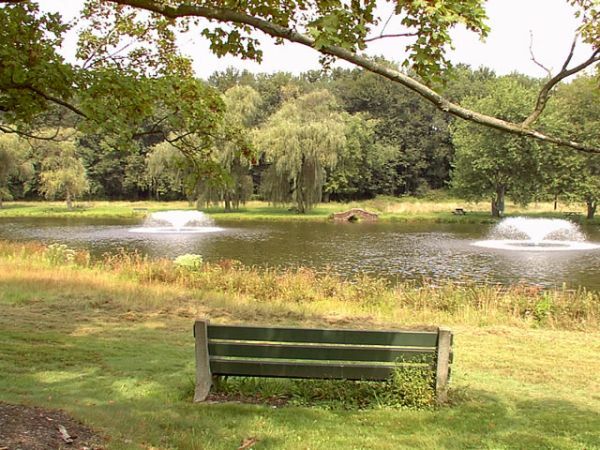 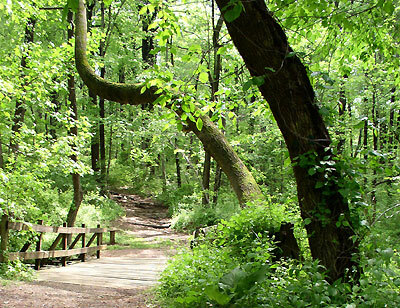 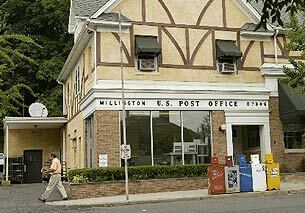 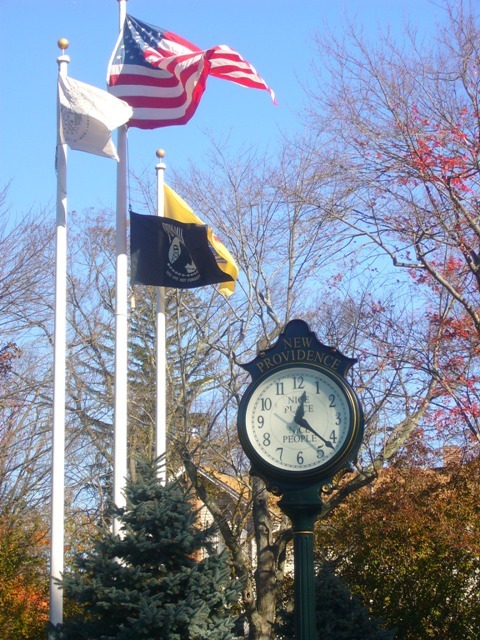 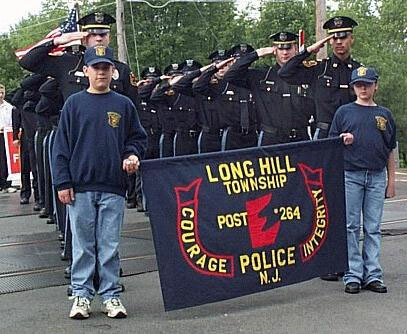 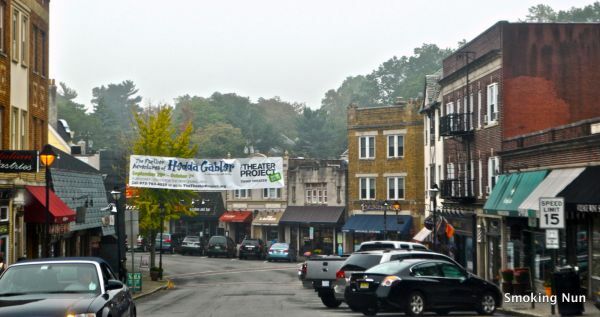 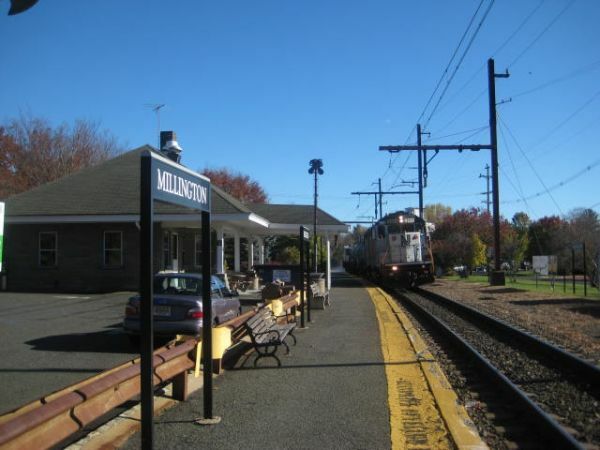 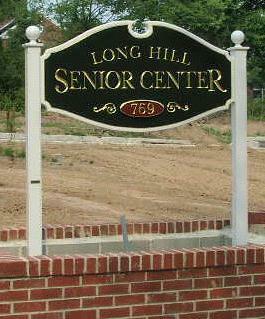 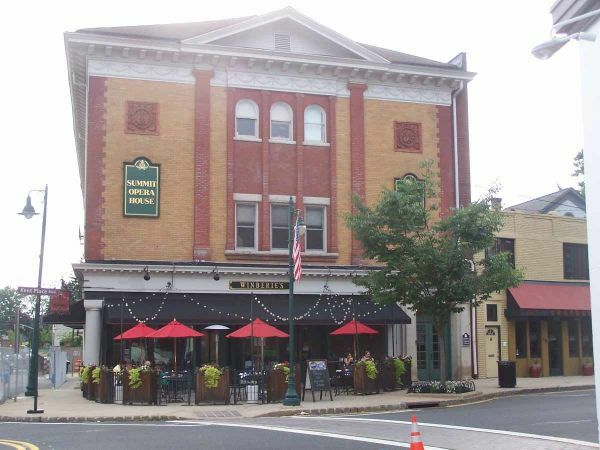 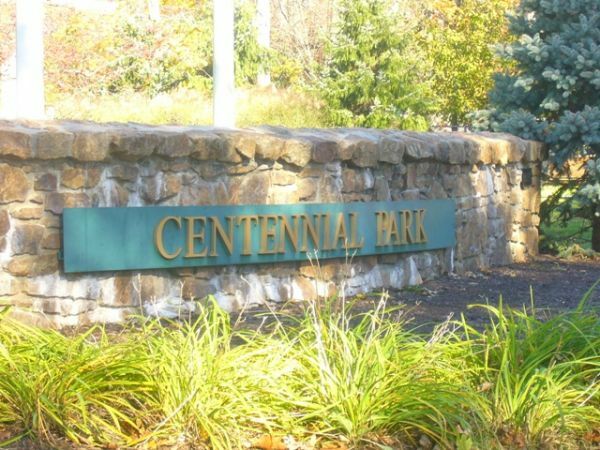 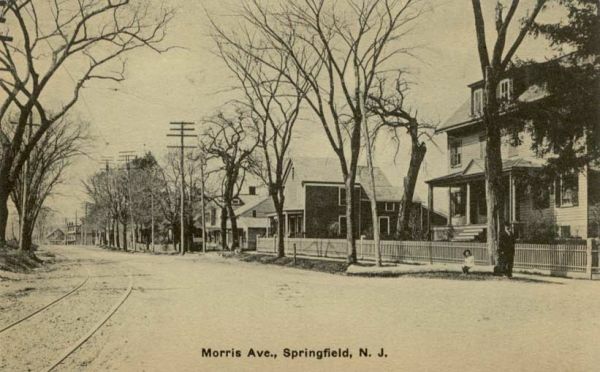 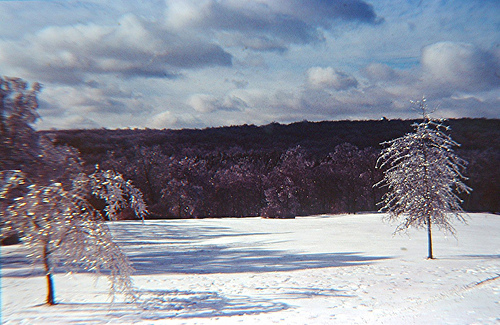 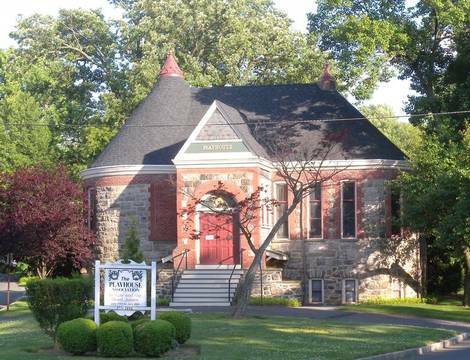 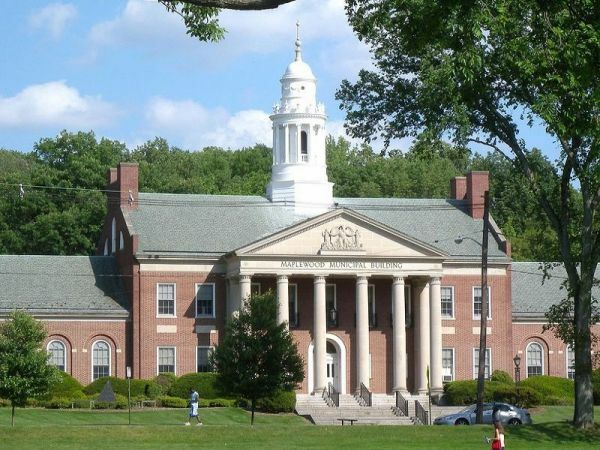 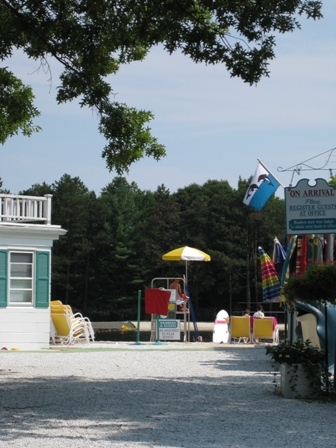 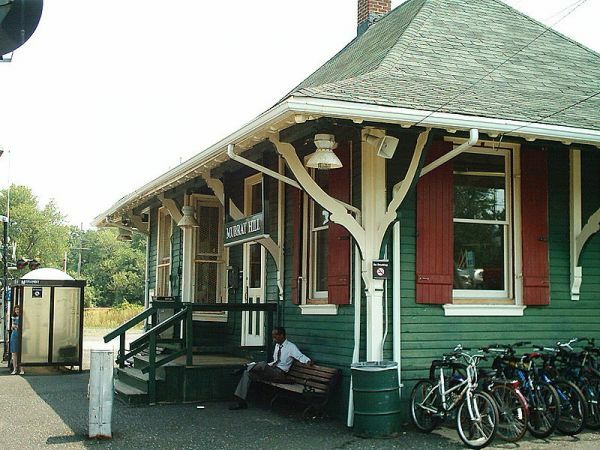 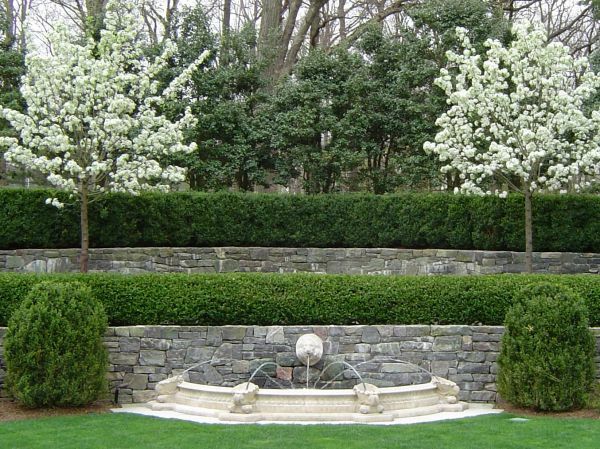 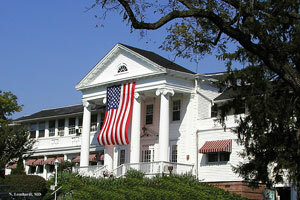 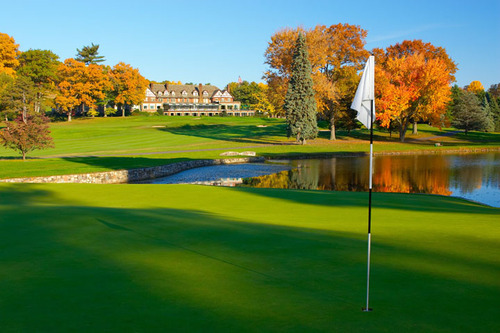 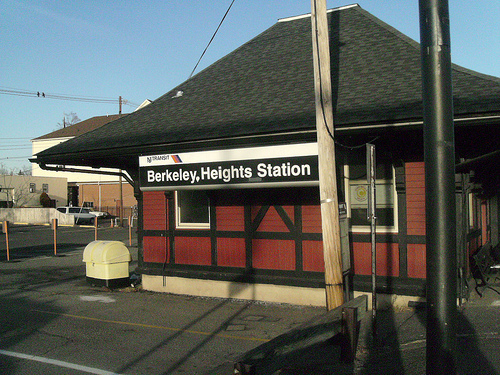 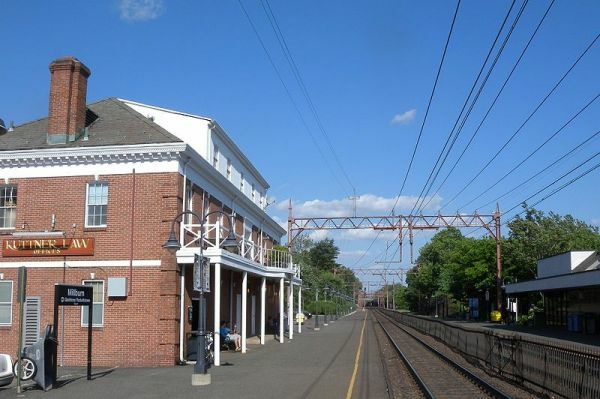 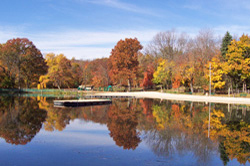 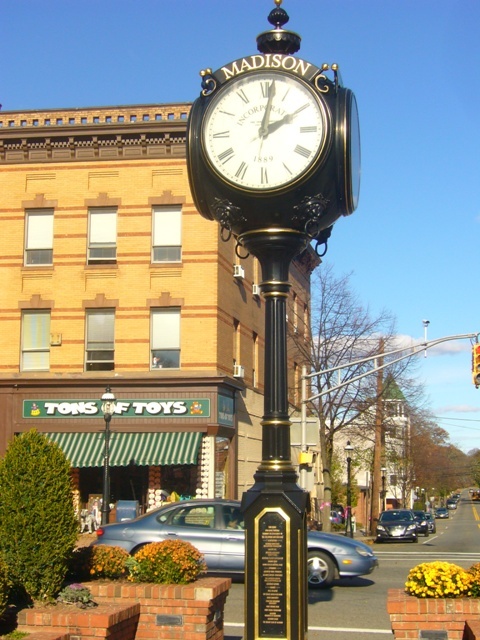 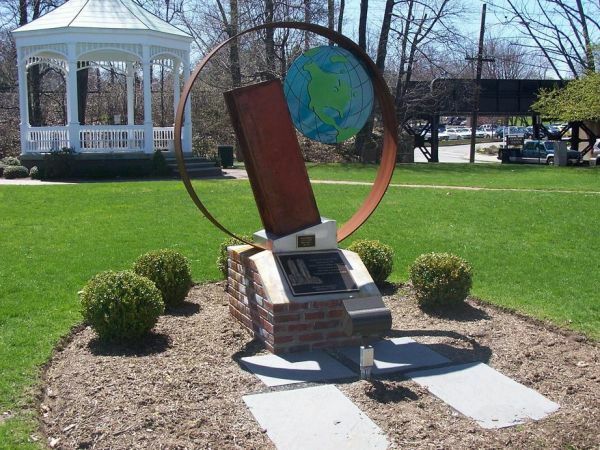 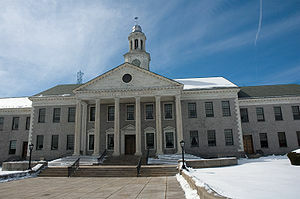 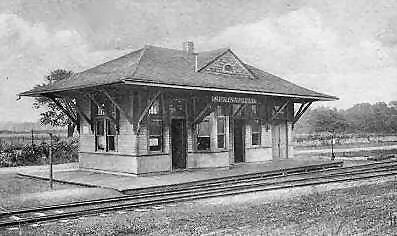 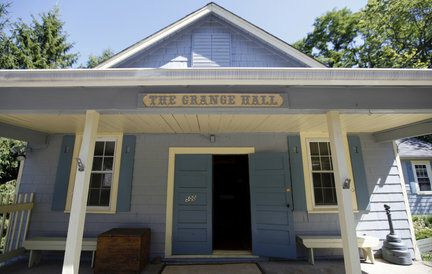 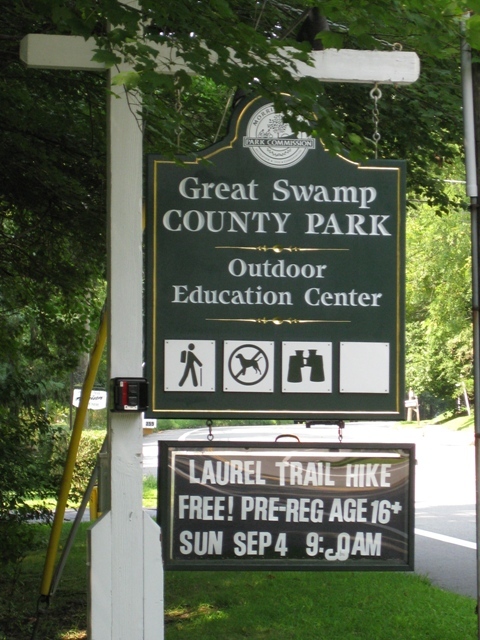 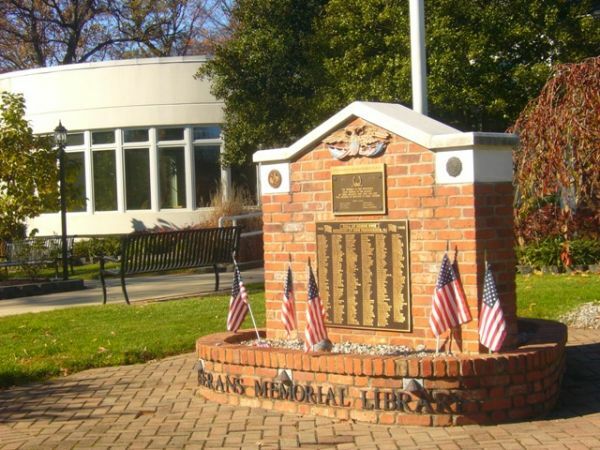 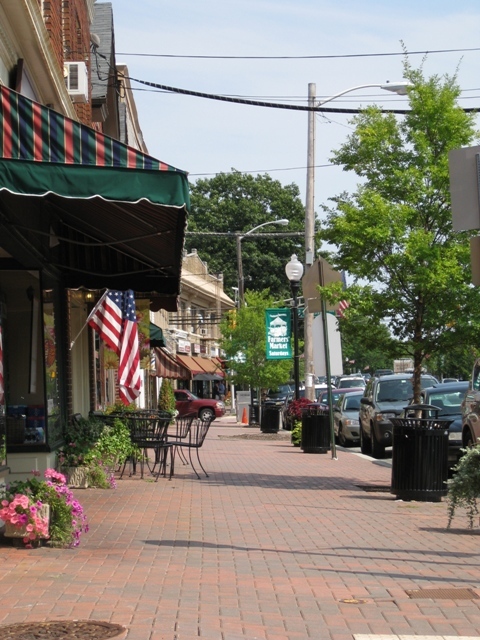 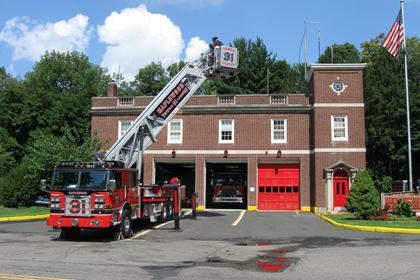 Long Hill was named one of 25 Great Towns by NJ Magazine in March 1999.